Funkins . 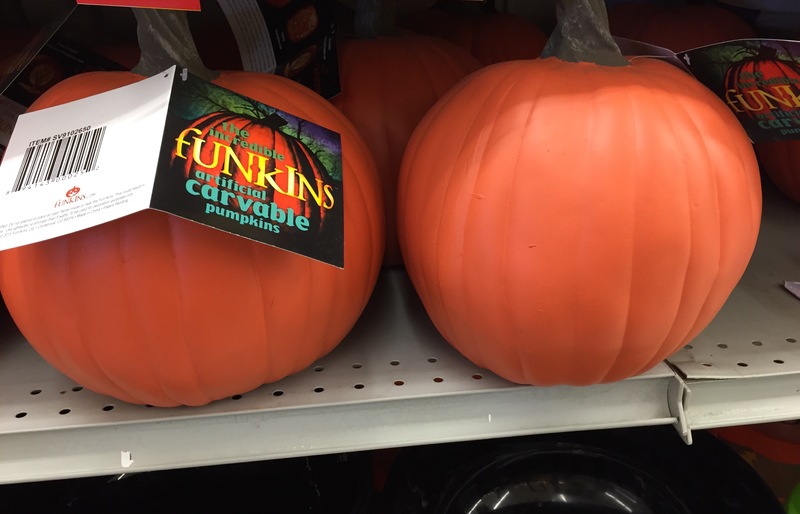 . . the artificial carvable pumpkin.